The 28-year-old Aurora, Ont., native earned his second podium of the season after also claiming bronze in February at the Calgary World Cup event. Livingston best-run score of 86.00 left him nearly 10 points behind gold-medal winner Yuto Totsuka of Japan, who scored 95.75 points. Switzerland's Patrick Burgener snagged silver with 91.75 points. 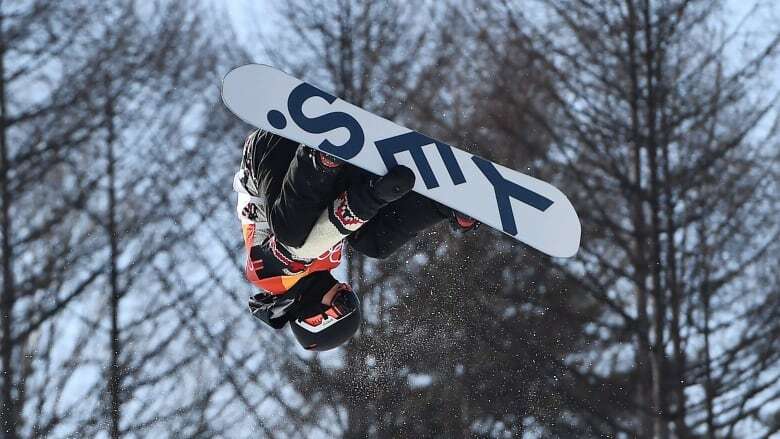 ​Canada's Shawn Fair placed 12th with 38.75 points, while fellow Canadians Jack Collins and Braeden Adams finished 27th and 31st, respectively. ​On the women's side, Canada's lone competitior, Elizabeth Hosking, grabbed a fifth-place finish with a best-run score of 62 points. China's Cai Xuetong won gold with 89.25 points, while Japan's Sena Tomita took silver (85.25) and Switzerland's Verena Rohrer earned bronze (77.00).